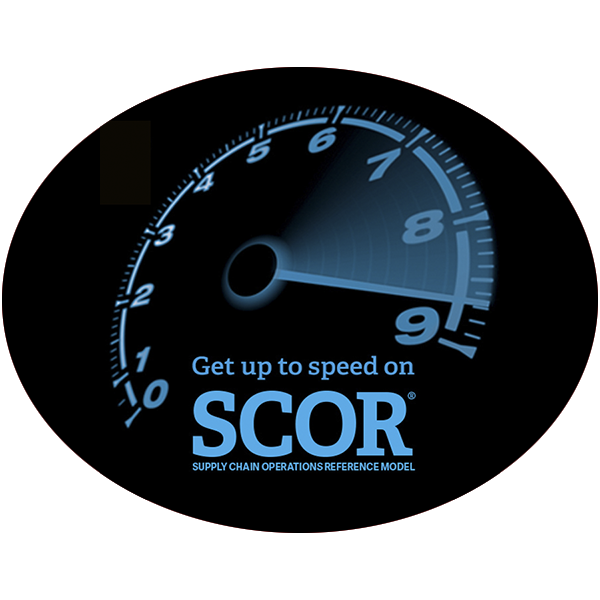 Make plans to attend a SCOR Professional Training to learn how to optimize your supply chain! During this program, you will develop actionable steps to improve supply chain processes and management by learning from real-life examples and projects. Don’t miss your chance to gain an in-depth understanding of the SCOR model and demonstrate your commitment to your organization’s supply chain performance. Take maximum advantage of early bird discount and group discount. Early bird registration ends on 6th October. ***Register in a group of 5 or more and get a discount of additional 30%. Please contact us to pay the group registrations fees and also for course outline. Above mentioned fees is for APICS Plus Member. If you are not a member, please CLICK HERE to take the membership. Cost for APICS CORE members and Non-member – ₹2,00,000 INR. It is HIGHLY RECOMMENDED to buy the APICS PLUS membership. – Amar Shankar Shelar, CSCP, SCOR-P, Logistics Commercial Manager – Central Procurement Group, Reliance Communications Ltd., Navi Mumbai, India (29-Mar-2017). – Parag Bhagat, ACA, CPA, CMA, ACMA, PMP, CSCP, SCOR-P, Black Belt & Lean Leader – Global Supply Chain Centre of Excellence Finance Manager, GE Healthcare, GE XRAY, Bengaluru, India (3-Apr-2017). – Patrick Warui Githendu, SCOR-P, The Global Fund, Geneva, Switzerland (27-March-2017). – Sachin Bansal, CSCP, SCOR-P, Consulting Manager, Wipro Technologies Services Ltd., Gurugram (formerly Gurgaon), India (5-Apr-2017). – S. Sathiyamurthy, CSCP, CLTD, SCOR-P, Chief Operating Officer (BU INS), Bonfiglioli Transmissions Private Limited, Chennai, India (28-Mar-2017).